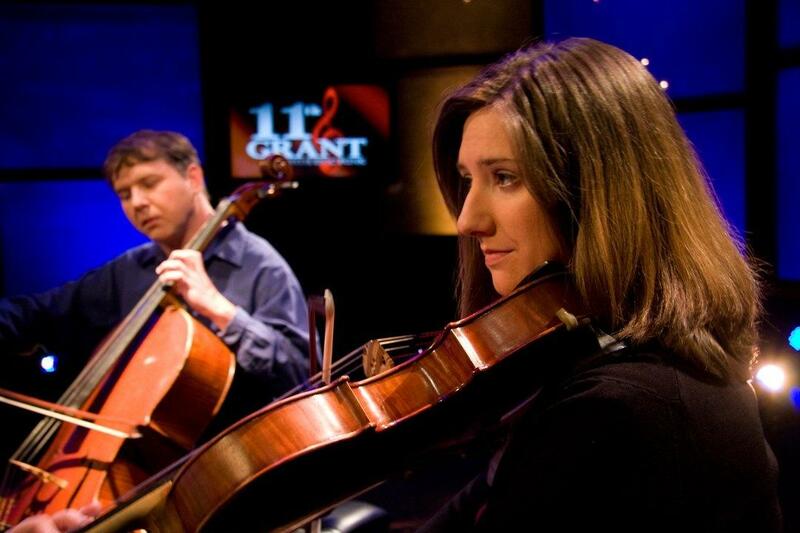 In this classical installment of "11th & Grant" we present the Meritage String Quartet. 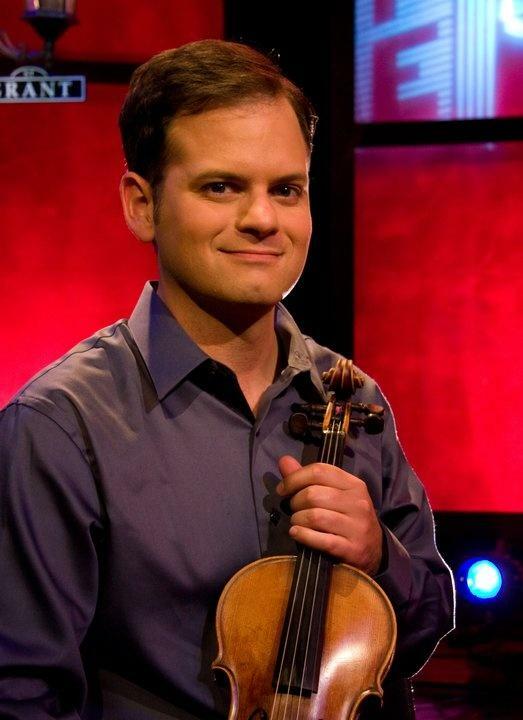 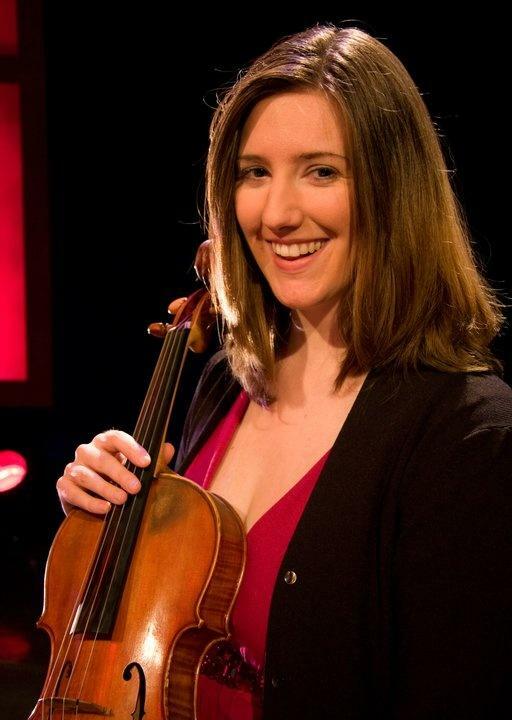 Comprised of principle string players from the Bozeman Symphony, these fine performers have been stunning audiences with their virtuosity. 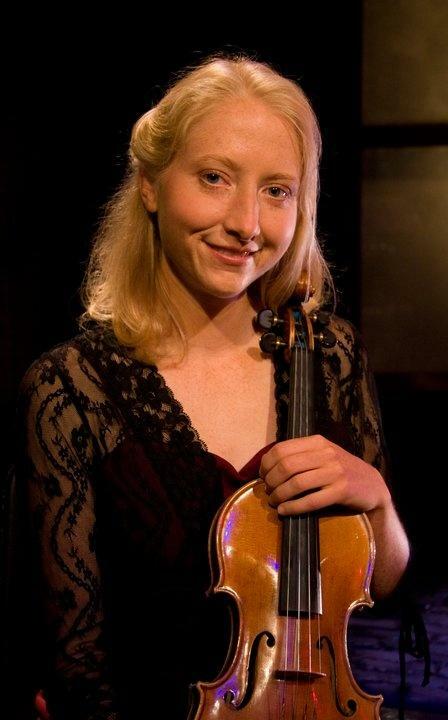 From Mozart and Beethoven to Shostakovich and the moderns, the Meritage Quartet offers a wonderful evening of chamber music. 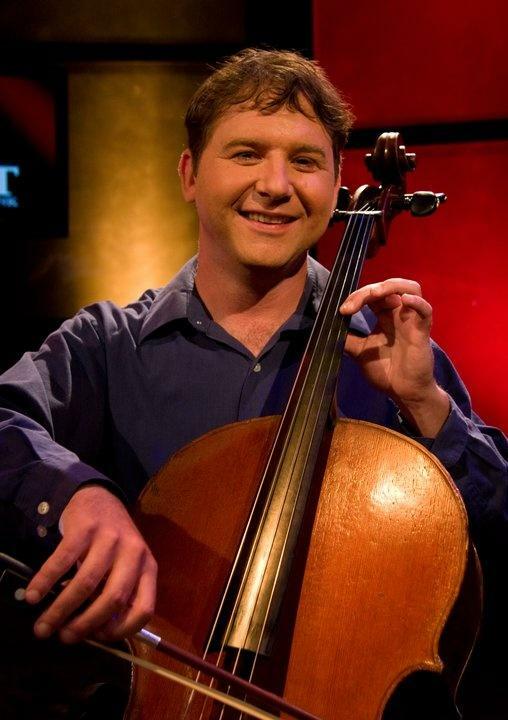 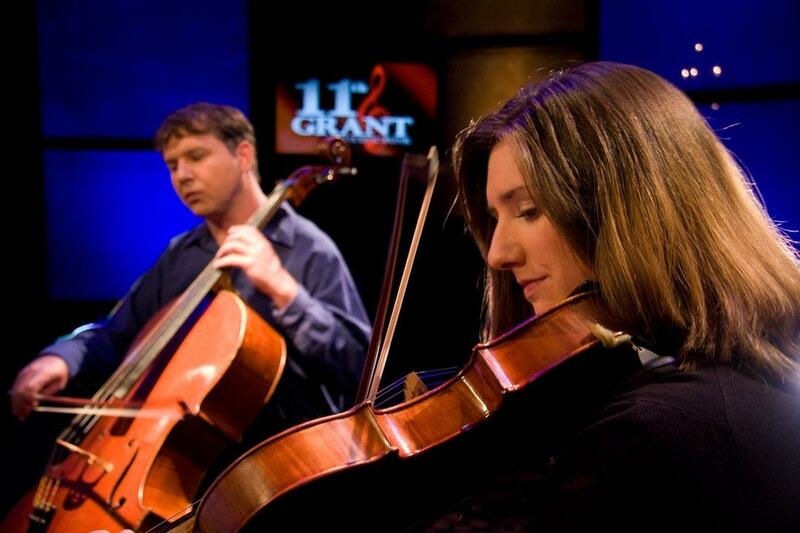 The Meritage String Quartet joins "11th & Grant" for a stunning classical performance. 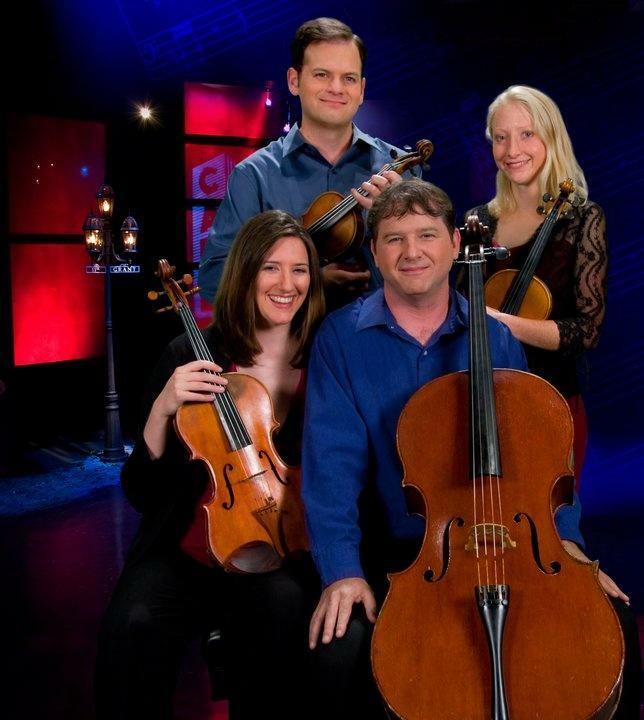 The Meritage String Quartet (L-R Front - Mary Carson, Peter Landeen, Back - Stephan Cepeda, Carrie Krause).